Some expectations were actually the reality giving them the right to settle in my brain's trivia section. "Some expectations were actually the reality giving them the right to settle in my brain's trivia section." [BATANGAS, PHILIPPINES] ► As a fan of traveling, I fantasize traveling to every town and every nook in the world. As a result, I tend to read travel articles, search for photos of places and based on what I have read and seen online, I create a picture in mind of my expectations of a certain place. [BATANGAS] ► HELLO! WELCOME TO BATANGAS! 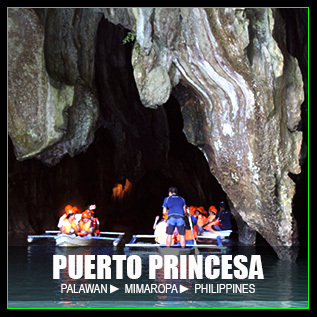 When I am about to write my travel stories covering Batangas, this idea suddenly popped out from nowhere. Kling! It's expectation versus reality. 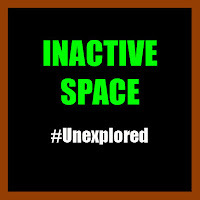 This is a new category on my blog where I'm gonna share my expectations of a place based on what I read and seen online (and on what I heard from the news) then share the reality (my real experience) of the place—and if the expectation was met or not. 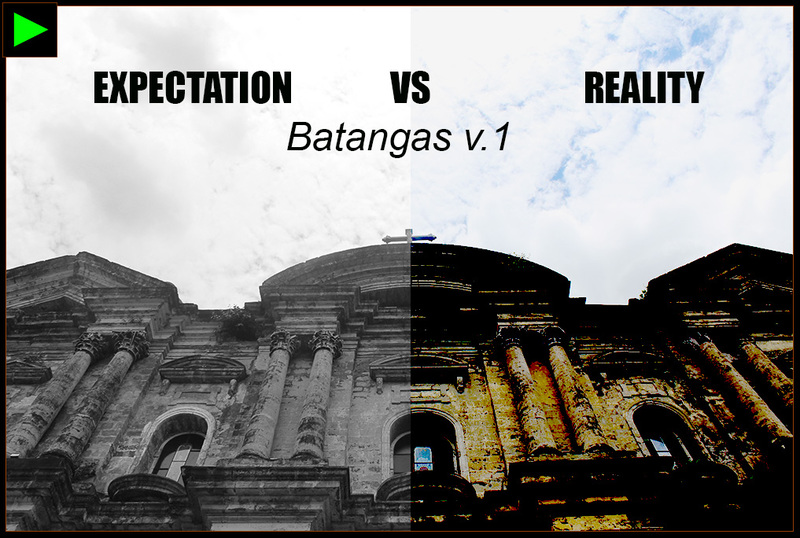 For the first edition of this series, I'm sharing to you my expectation vs reality moments in Batangas. 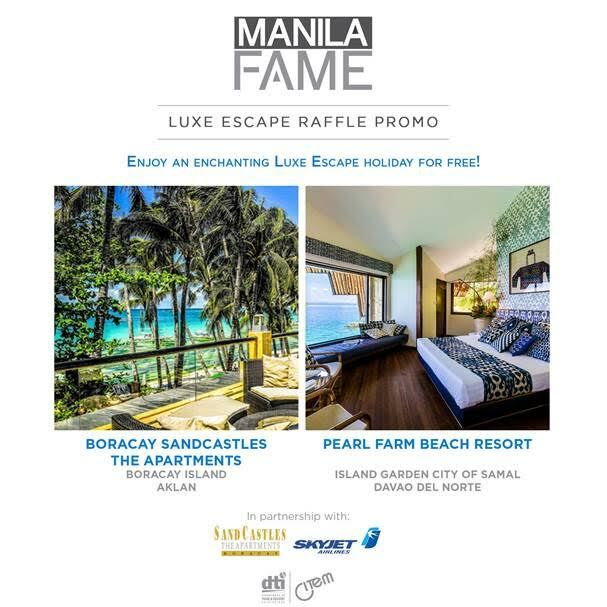 It's my first time to explore Batangas and like many fellow travelers, it is the first time travels where we have a lot of expectations for a certain place. Take note that I didn't visit all the towns in Batangas just yet. 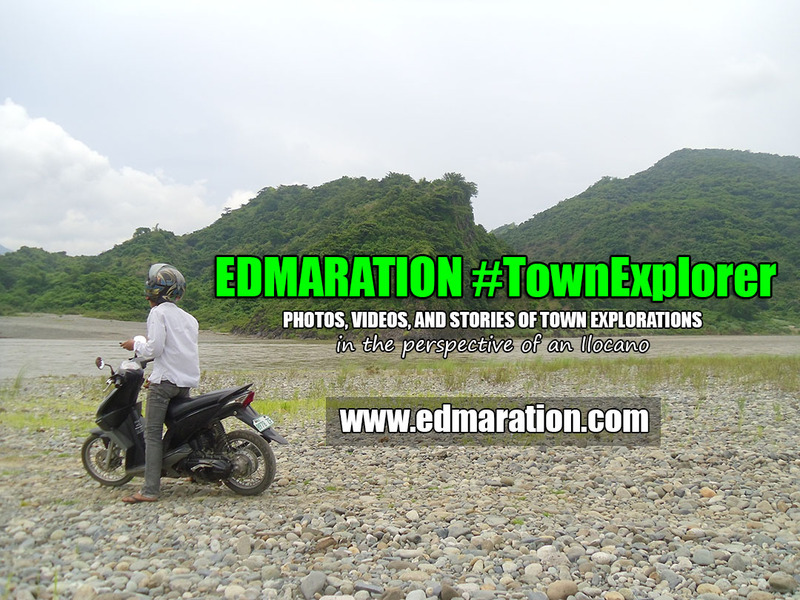 I only covered four (4) so the answers to my expectations were based on what I encountered from these four towns: Santo Tomas, Balete, Lipa City and Taal. So Let's Begin! 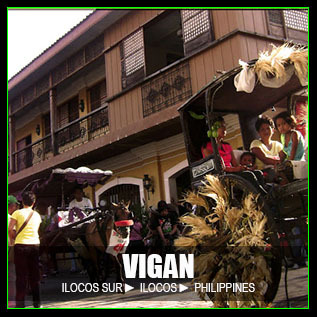 [LIPA] ► EXPECTATION: BATANGAS HAS NO FOOD THEY CAN CALL AS THEIR OWN IDENTITY. 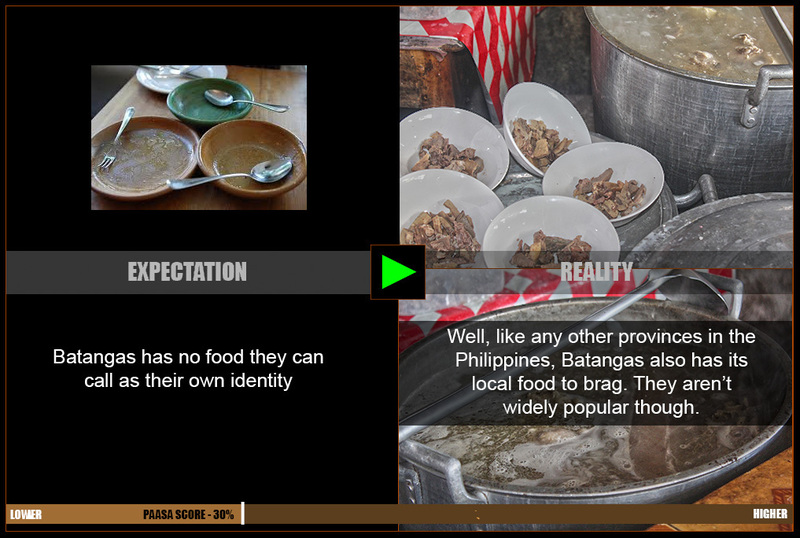 #1 Reality: No, Batangas has local cuisines too! They are just less popular in PH.
. When we say pancit batil patong, it's Tuguegarao. When we say sisig, it's Pampanga. When we say batchoy, it's Iloilo. When we say durian, it's Davao (durian isn't a cuisine but it's still a food that's often associated with Davao). But for Batangas? I can't think of any dish/cuisine that when you mention it, you'll automatically think Batangas as the rightful owner. So my expectation was Batangas has no food which they can associate themselves with. When I visited Lipa City, I discovered a food they call goto Batangueño. In fact, it was my first time to learn that such food exists. It's a beef soup dish that is very popular in Batangas as said by a local kiosk owner. The locals around also claimed that the best goto Batagueño is found in Lipa. So my expectation was wrong. I'm pretty sure there are other food that can be associated with Batangas but I still have to meet/taste them. I think their local cuisines are not popular in the Philippines compared to the foods I mentioned above. Should they've been popular, being a travel blogger, I should have known them well the way I've known the foods I mentioned above even without traveling to Batangas. [TAAL] ► EXPECTATION: BATANGAS DOWNTOWNS HAVE MANY OLD HOUSES. 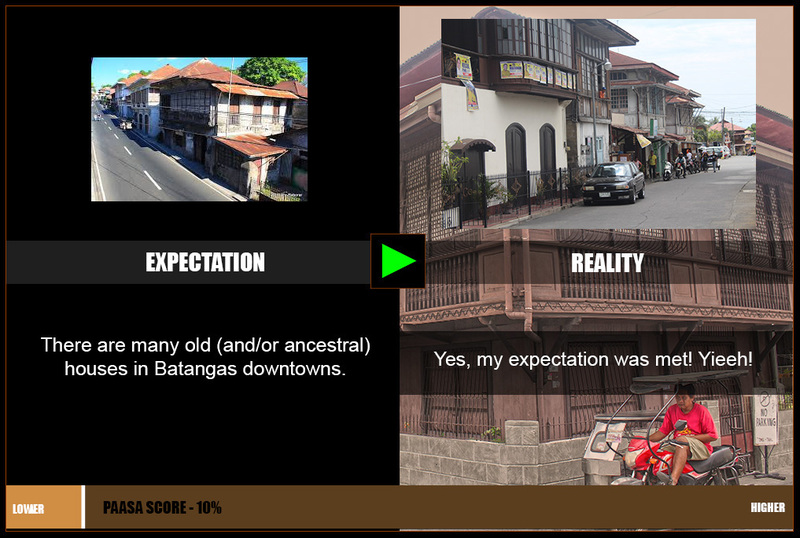 #2 Reality: Batangas downtowns have many old/ancestral houses. 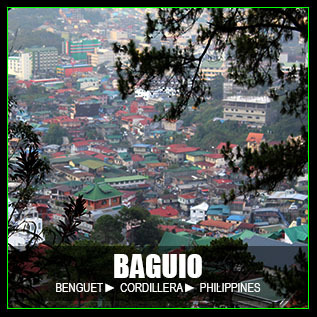 The province of Batangas is often mentioned in our history textbooks. In fact, I can still remember Gen Miguel Malvar, a son of Batangas. He is the last Filipino general who surrendered to the Americans during the Philippine-American War. 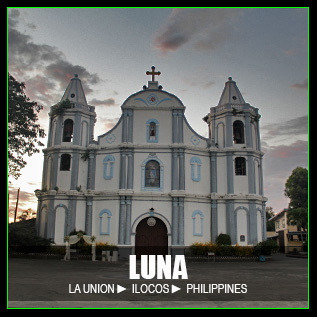 [LIPA] ► EXPECTATION: THE URBAN CENTER OF BATANGAS CITIES LOOK LIKE METRO MANILA CITIES. 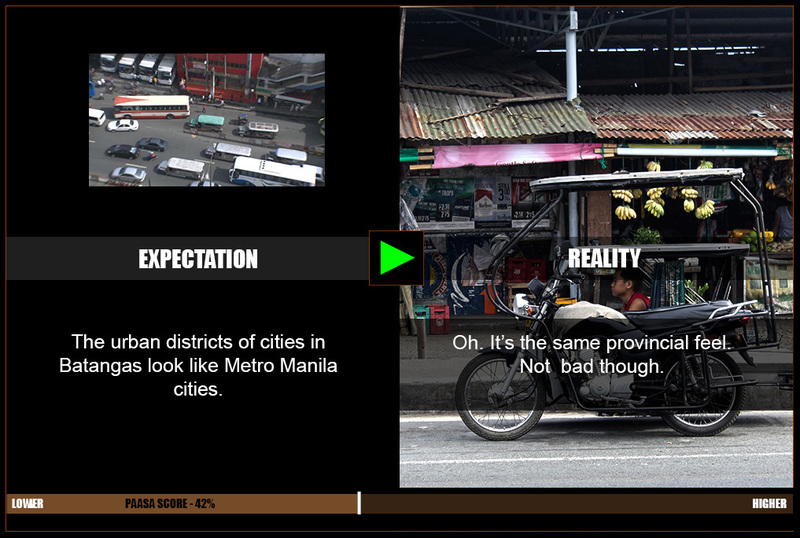 #3 Reality: No, it's the same provincial feel. 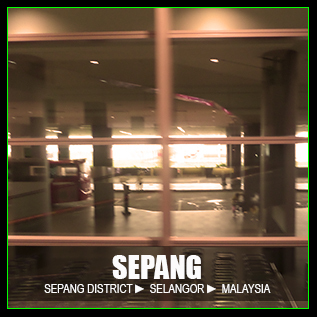 —wide yet traffic-jammed streets, malls are everywhere and with high-rise buildings. These expectations I had in mind are based on the fact that Calabarzon (Region 4-A) is an industrial region and its proximity to Metro Manila is an advantage. I had this thinking before that because Calabarzon (Batangas included) is an industrial region connected to Metro Manila with expressways that aren't found elsewhere in the Philippines, its cities must be Manilaesque. I was wrong with my expectations. 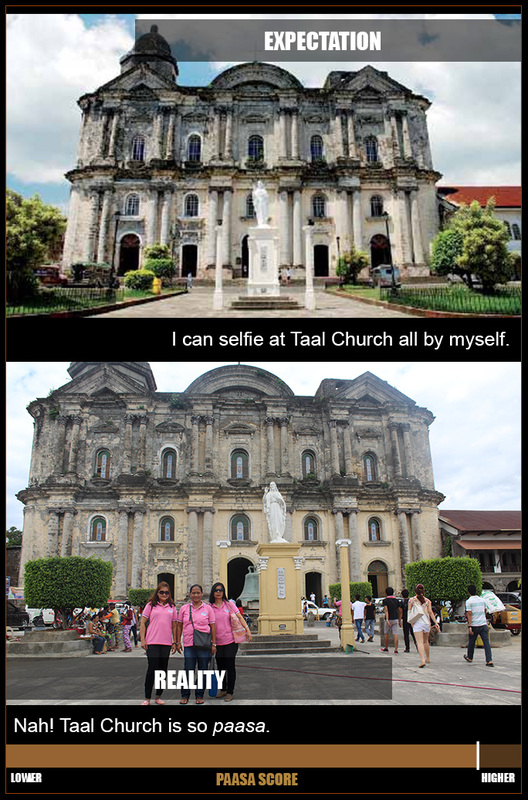 [TAAL] ► EXPECTATION: I CAN SELFIE AT TAAL CHURCH ALL BY MYSELF. #4 Reality: No, it was crowded when I went there. 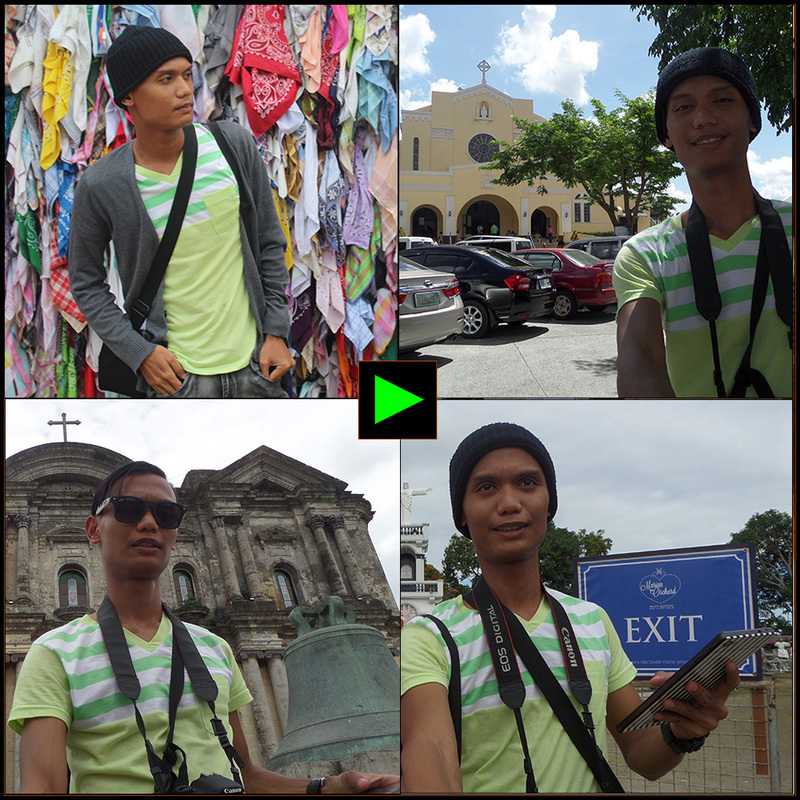 Photos of Taal Church I see online and even from the Facebook feed of some of my travel blogger friends show a majestic Taal Basilica devoid of crowd. [LIPA] ► EXPECTATION: I WOULD HEAR PEOPLE SPEAK ALA EH AND WITH BATAGUEÑO ACCENT. 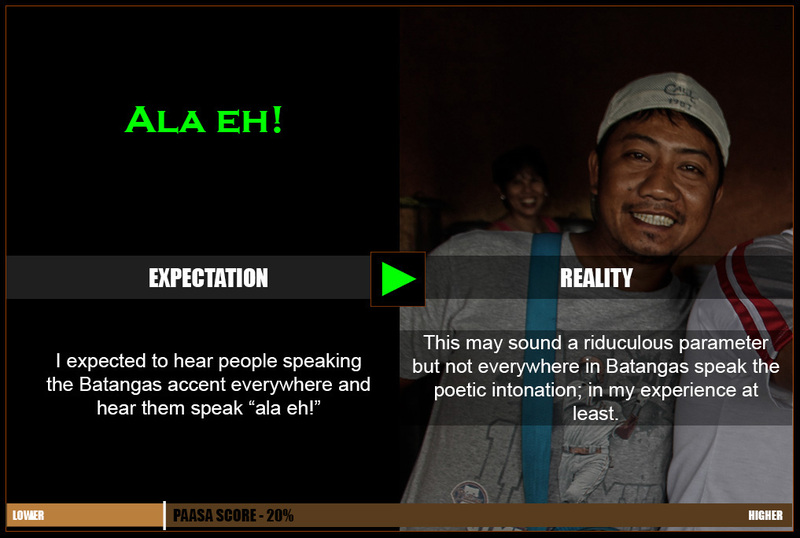 #5 Reality: No, I never heard anyone say "ala eh!" Batangas is uniquely popular for their expression "Ala eh!" One of the things included on my bucketlist is to hear Batangueño people speaking (with their intonation of course). Unfortunately, I never heard anyone say "ala eh!" and for that, I'm feeling unaccomplished. I think I was just in a wrong place and in a wrong time. In Santo Tomas, Balete and Lipa, not all spoke with the intonation I was expecting. SELFIES TAKEN FROM EACH OF THE FOUR TOWNS MENTIONED HEREIN. 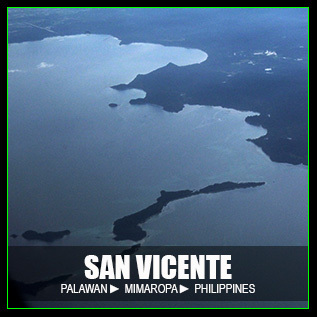 FROM UPPER LEFT CLOCKWISE: SANTO TOMAS, LIPA CITY, BALETE, TAAL. This post is filed under the category "Expectation vs Reality." 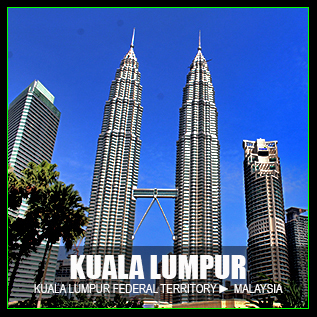 This is a category here on my blog where I write a comparison or contrast of my expectation on a certain destination and its reality. This is the first post for this category so hang on for more. The insights, conditions and name of places or properties I mentioned here are based on the facts and situation on the day of my visit. 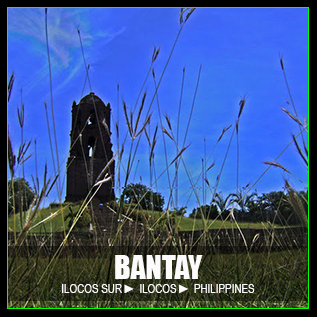 Take note that you may have a different experience when you visit Batangas. Names of places and properties may also change by time. 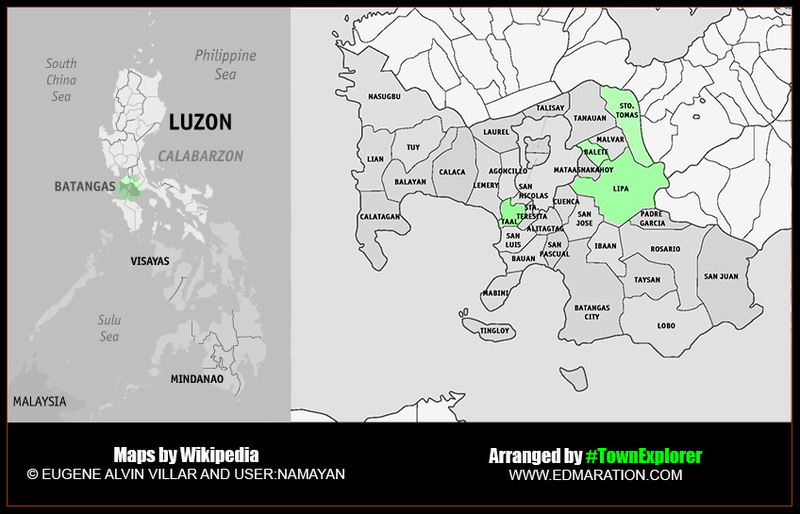 CLICK MAP TO DISPLAY THE LATEST ENTRIES COVERING CALABARZON.